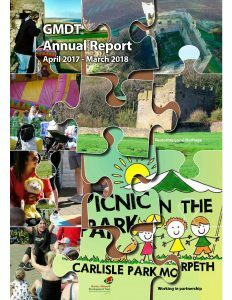 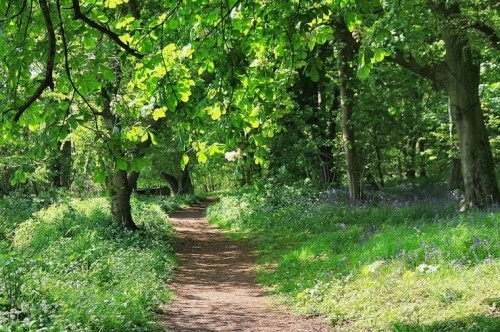 We continue to search for a funder for further work in and around Bluebell Woods, and have now completed a feasibility study with a view to lodging bids with various parties who support community environmental projects. 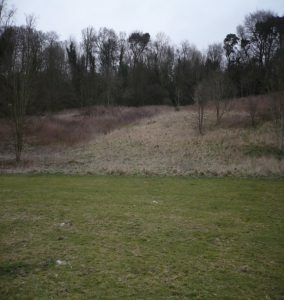 Because the woods are adjacent to and provide a link from Easter Field to Howburn Wood, various possible improvements such as occasional seating and path improvements in Easter Field are included in this study. 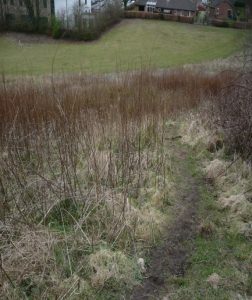 The Group continues to monitor public footpaths and bridleways and permissive paths in the Morpeth area, to undertake minor remedial work, and to lobby landowners and Northumberland County Council when issues arise eg. 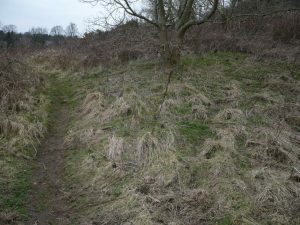 we continue to lobby NCC to designate a public footpath through Howburn Wood.